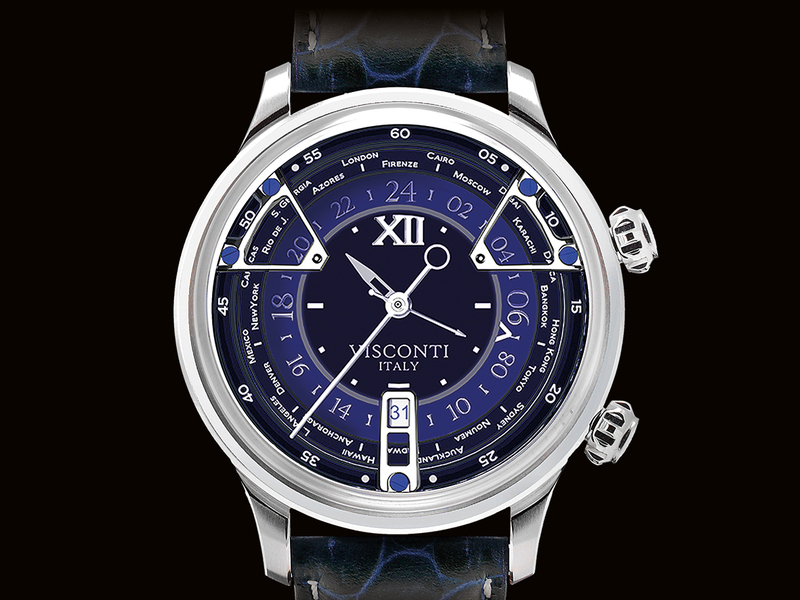 Italian brand Visconti is aiming to wow UK watch retailers with its Dark Cloud watch. 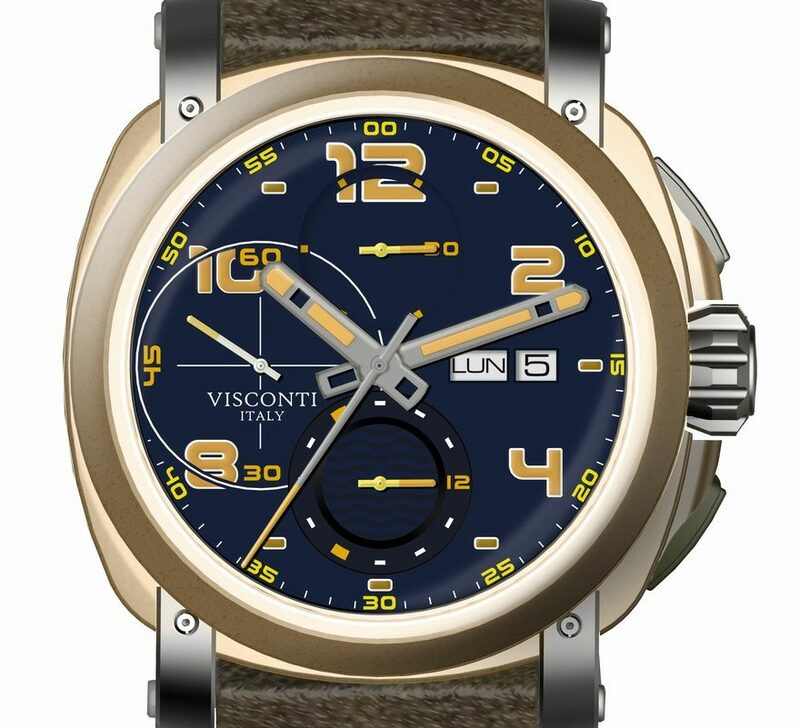 The timepiece comes with the brand’s own movement, the VI-AC304-03 Automatic Chronograph Swiss Made, which comes with 57 rubies. 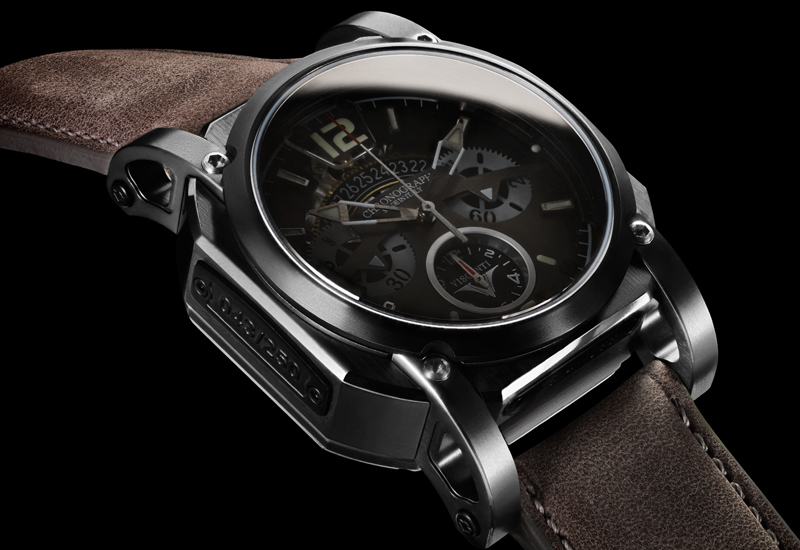 Meanwhile, the case is made from AISI316 stainless steel, micro-shot blasted, polished and satin-finished with gun metal PVD coating. 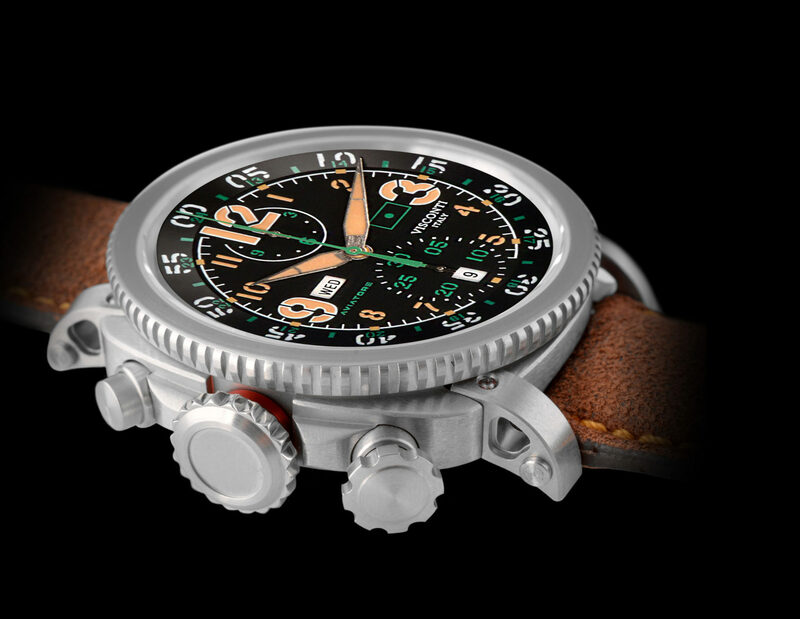 The watch is a chronograph that is limited to just 250 pieces. 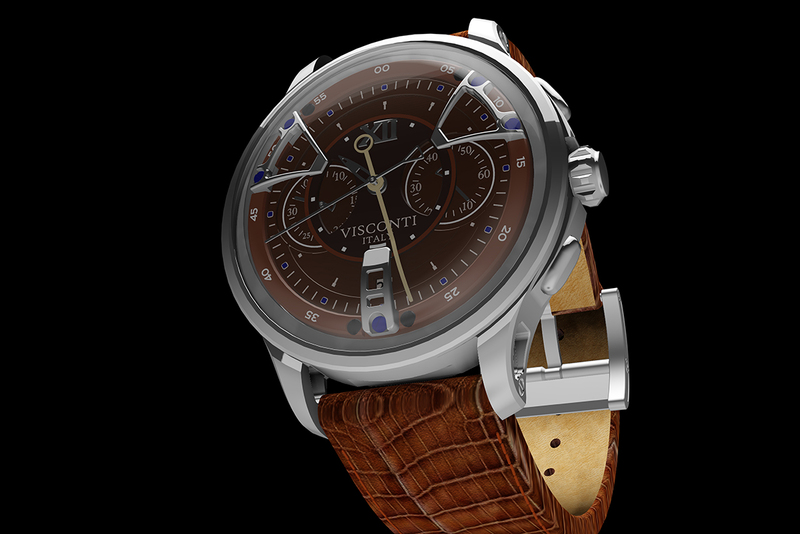 Visconti will be hoping that this particular model enjoys similar success to the other products that it showcased at this year’s Baselworld exhibition.